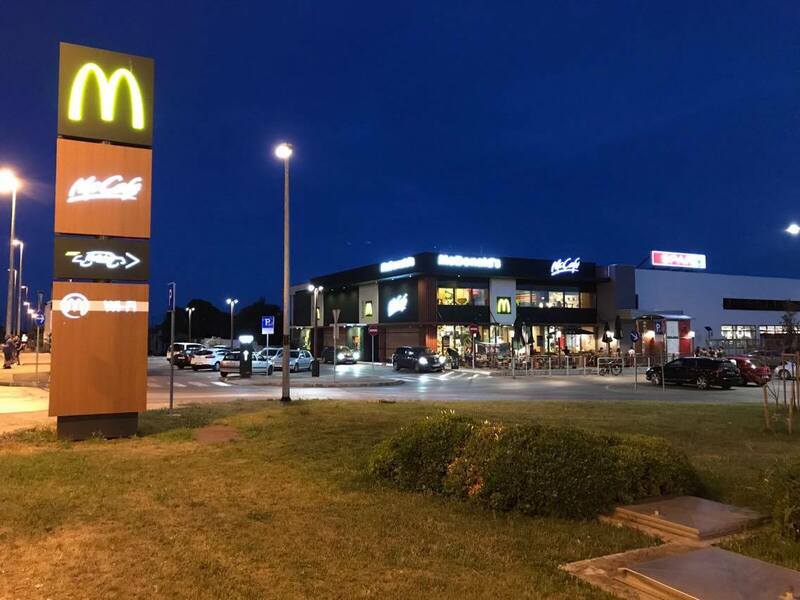 Conversion of old railway station in Zadar into commercial center with opening of first McDonald’s and Billa (Rewe Group) as anchor tenants. 450 m2 is available on first floor. Location is by the central bus station of Zadar, 3 minutes drive from the new harbor and on the street crossing the city.